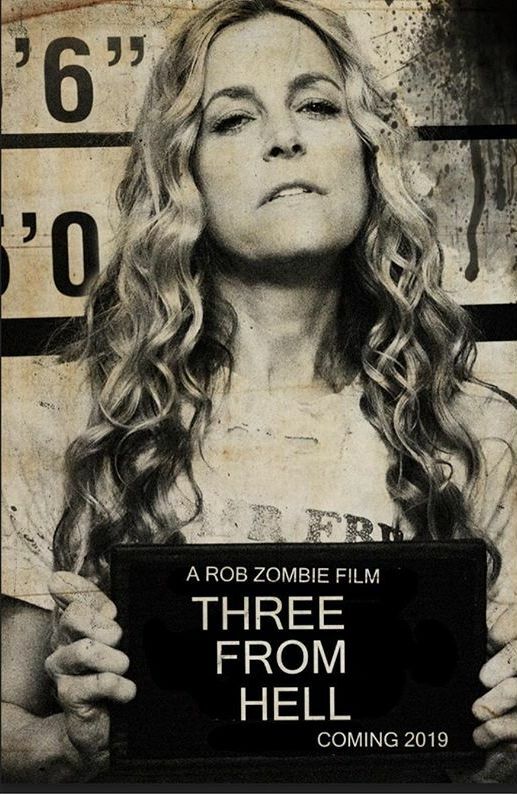 3 From Hell, Rob Zombie’s long-awaited third installment to the Firefly family trilogy is nearly done. The filmmaker took to Instagram to post an update on production, which he says he’s taking his time with to make sure he gets it right. The accompanying photo includes a shot of an editing room, with a fram of the film feature Bill Mosely on the wall. “Well, boils and ghouls 3 From Hell is almost finished. I know it seems like we’ve been working on this forever, but it must be perfect,” the caption read. Zombie’s wife, Sheri Moon, will be reprising the role of Baby, Bill Moseley is back in his role as Otis Driftwood and Sid Haig is returning as the iconic Captain Spaulding. Jeff Daniel Phillips will play Warden Virgil Dallas Harper. Along with the promise of bizarre cameos, the eclectic cast will include legends like Danny Trejo (Machete), Clint Howard (Solo: A Star Wars Story), Richard Brake (Batman Begins), Dee Wallace (The Howling) and Austin Stoker (Assault on Precinct 13). Baby, Otis and Captain Spaulding went down in a blaze of glory at the end of the previous movie, ending plans for a continuing series at Lionsgate, which was eager in the mid-2000s for more horror franchises. It remains to be seen when the film will arrive in theaters or how the Firefly family will return from the grave. The Devil’s Rejects grossed $17 million on a $7 million dollar budget back in 2005, and was a tremendous success on DVD. House of 1000 Corpses grossed $12 million in 2003 after being first produced in 2000 for Universal and shelved for three years. 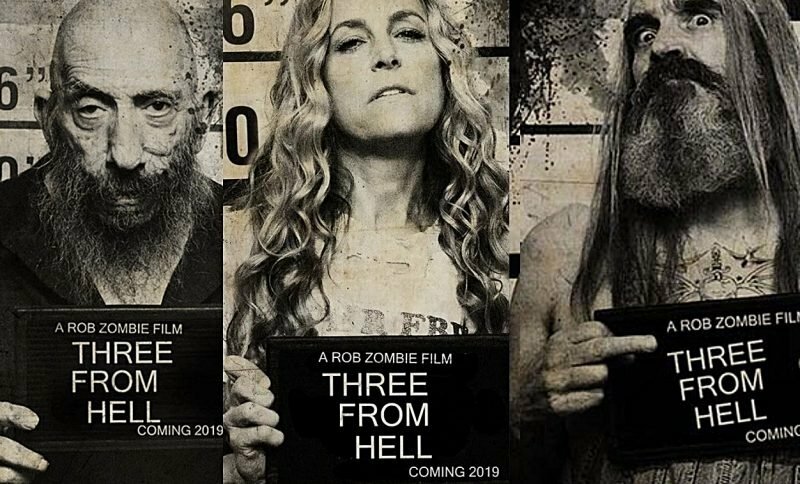 3 From Hell is expected to come out sometime in 2019.